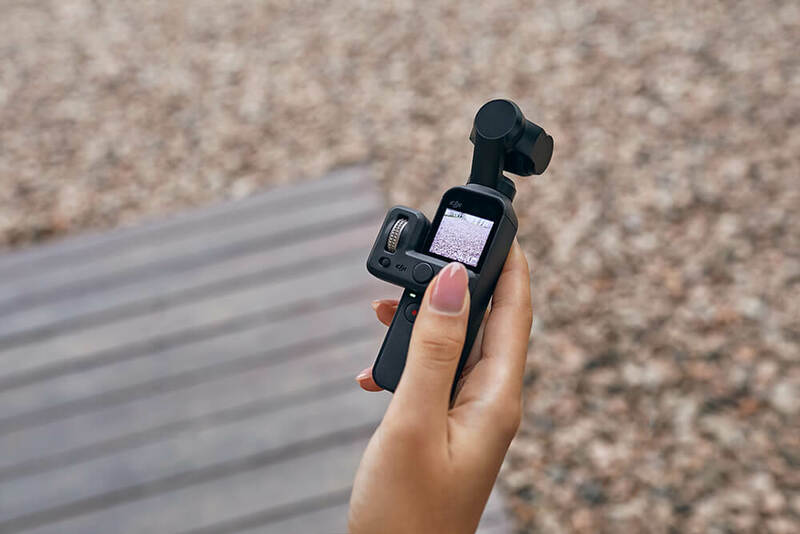 DJI has plugged a significant gap in its product line-up, introducing the Osmo Pocket, a tiny three-axis stabilised camera that promises many of the excellent features and functions of it’s trusted siblings, yet simple and compact enough for the mass market. And it really is small. Just a little over 12 centimetres tall, in fact. 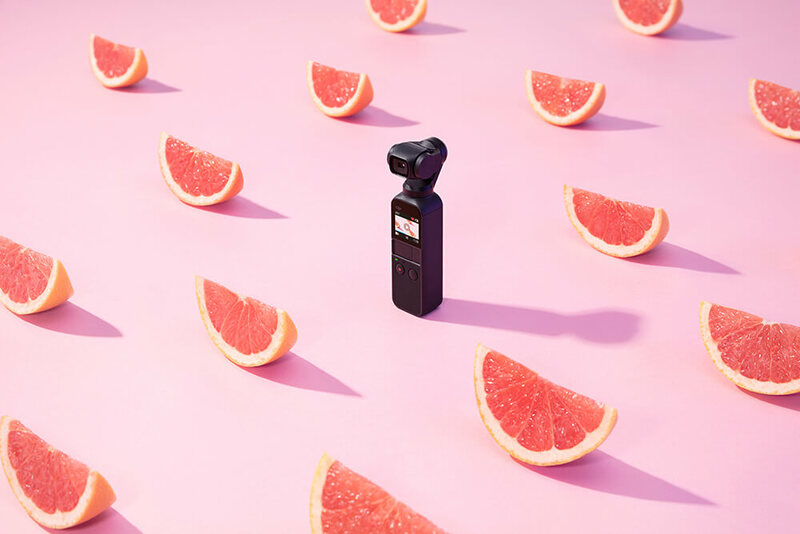 The new DJI Osmo Pocket is the brand’s smallest three-axis stabilised camera yet. The Osmo Pocket houses a 1/2.3” sensor, which can capture 12-megapixel stills and can also shoot 4K video at [up to] 60 frames per second [fps] at 100 Mbps. The new camera also has dual microphones on board, applying noise-cancelling algorithms, making it simpler to capture good-quality sound. 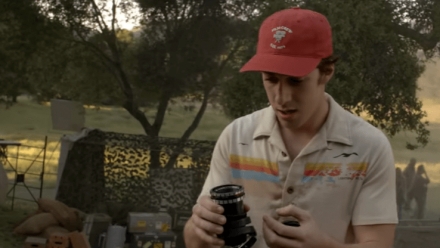 Promising a full-to-empty battery life of [up to] two hours, even when shooting video in 4Kat 30fps, the new DJI Osmo Pocket could shape up to be a very useful device indeed! Pair your mobile device to make full advantage of the new Mimo app. The Osmo Pocket’s gimbal camera includes a 1” touchscreen, giving the user a live view as well as the ability to toggle through the different shooting modes, change settings, display footage and access the selection of creative features. 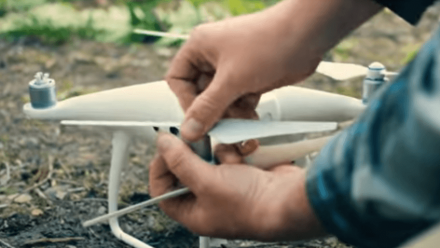 ActiveTrack: DJI’s image recognition algorithms allow theOsmo Pocket to recognise and follow subjects of your choosing. FaceTrack: The FaceTrack function is a step on from the ActiveTrack function, applying enhanced ActiveTrack algorithms, the FaceTrack function can recognise human faces, locking the subject in the middle of the frame. It can’t pick out individual faces but keeps the camera locked on one. Just pop into selfie mode and the camera will detect your face. Timelapse and Motionlapse: Timelapse is ideal for shooting content producing the effect of the world moving more quickly, while Motionlapse adds the aspect of camera movement to Timelapse footage. FPV Mode: FPV Mode allows you to shoot video from your perspective. Instead of locking the gimbal to maintain a horizon, the native FPV mode tells the camera to follow your every bend and lean, capturing dynamic footageexactly as you experience it at the time. 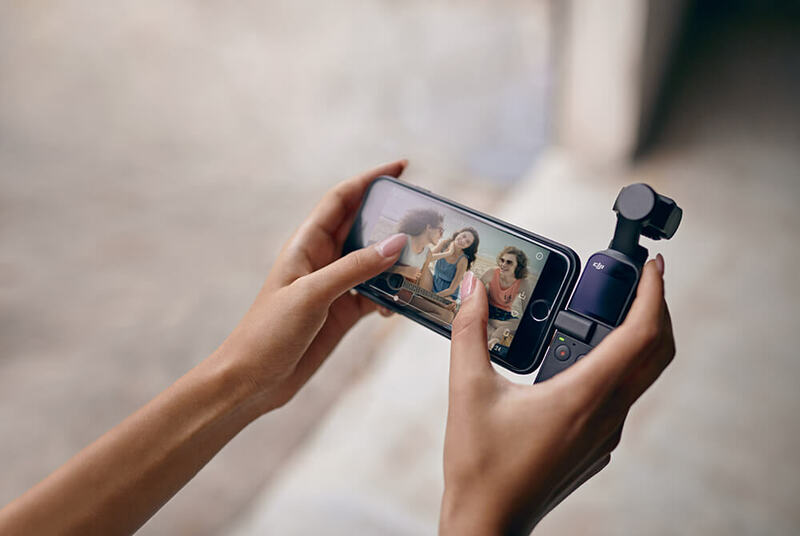 3×3 and 180° Panorama: For shooting wide-anglephotographs, the new DJI Osmo Pocket offers two Panorama modes. First off, the 3X3mode shoots and stitches 9 images, whilst the 180° mode shoots 4. Story Mode: Providing creative editing to videos, offering a range of preset audio, smart transitions and colouring options. 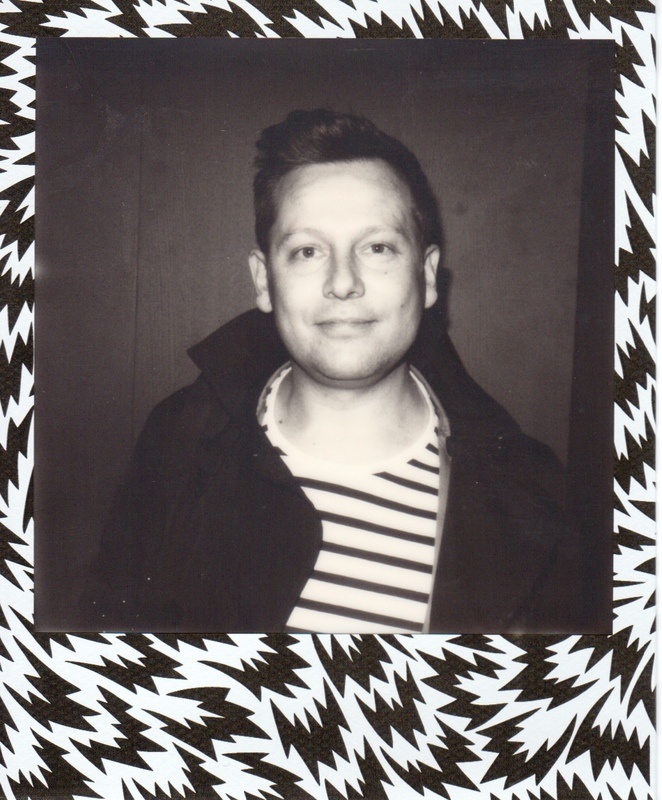 Users can choose one of 10 templates and the Mimo app can take care of the camera’s movement. Once complete, the Mimo app will generate a short story, automatically. Pro Mode: Offering greater control over content, the Osmo Pocket’s ‘Pro mode’ gives access to the camera settings, including exposure settings. The Osmo Pocket will come in at £329 and is available for pre-order at store.dji.com, DJI Stores, DJI official retailers [and other retailers]. Pre-orders will then ship from December 15th 2018t. 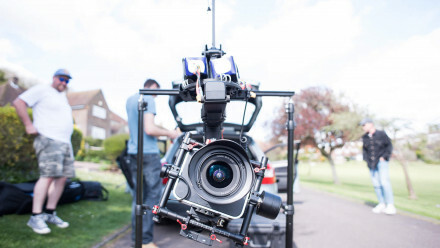 For further info on the Osmo Pocket, head to the dedicated web page.